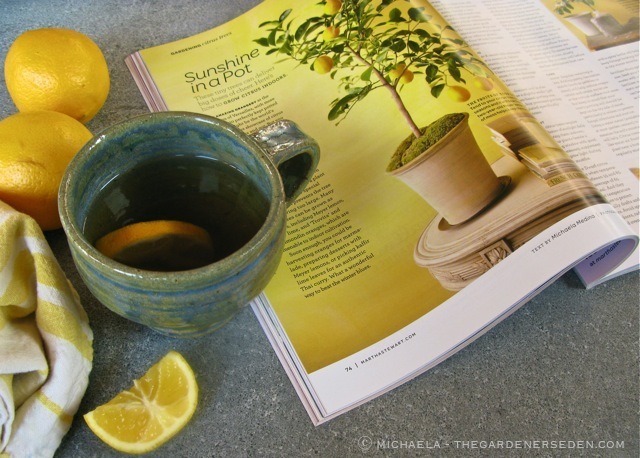 I’ve Got Sunshine On A Cloudy Day… My First In-Print Gardening Article for Martha Stewart Living Magazine! 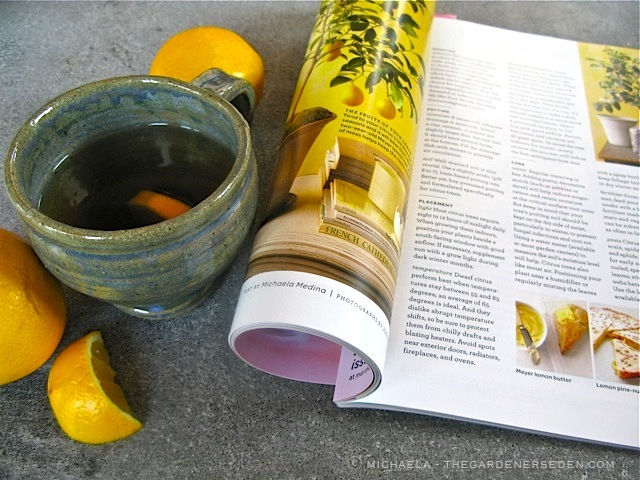 Johnny Miller’s gorgeous photographs set the sunny mood for my citrus-growing article; filled with all of the horticultural information, online resources and cultural tips you’ll need to get started with these rewarding plants. 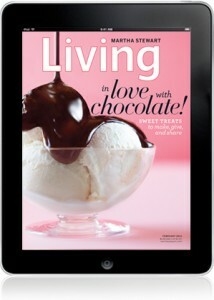 Martha Stewart Living iPad edition also contains wonderful citrus recipes; including Meyer lemon butter, lemon pine-nut tart and Meyer lemon coffee cake. Have an Apple iPad ? 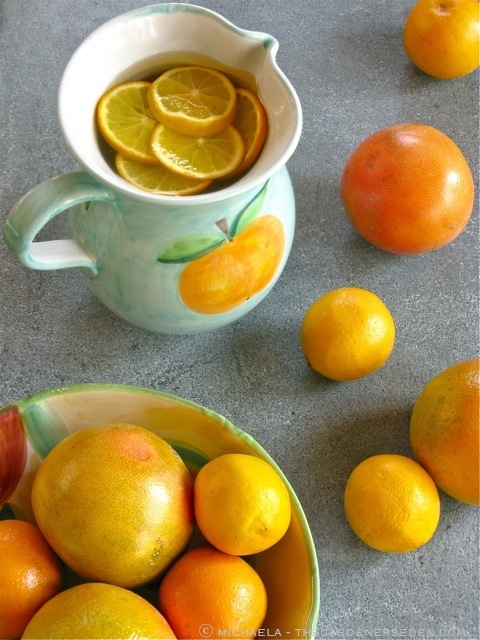 The pulp: “Sunshine in a Pot” contains all of the sweet, cultural details you need to succeed with homegrown citrus. 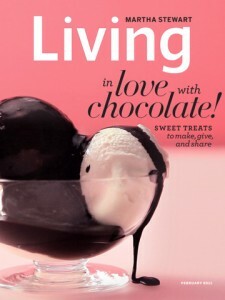 Also inside this issue of MSLiving: discover the southern charm of Camellias in a feature gardening article by Stacey Hirvella —with dreamy photographs by Ngoc Minh Ngo— along with the always delicious recipes, fantastic decor and fabulous crafting ideas you know and love. You are currently browsing entries tagged with Ngoc Minh Ngo photography at The Gardener's Eden.